Are you looking for an experienced and trustworthy handy person in Clapham SW4? 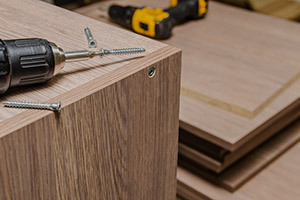 We at Handyman Near Me will provide you with high-quality repair and renovation services at affordable prices. 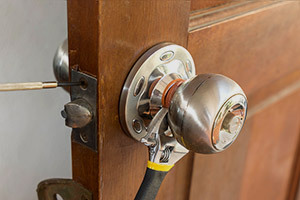 Whether you have an emergency with your lock or you search for a skilled electrician to upgrade your installation, you can always rely on our dependable professionals. 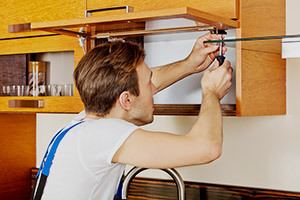 Benefits of Hiring Our Handyman in Clapham? Our experienced professionals can cater any request for a specific job for your home or office. All the members of our local team in Clapham are skilled in their trades and can help you start crossing tasks off your to-do list. No job is too big, or too small for our handy persons – they will handle anything with the equal care at a price you can afford. 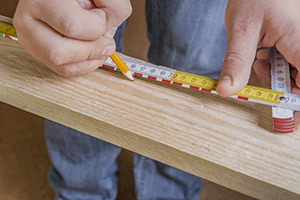 Don’t waste time and efforts on complicated instructions and DIY measurements! 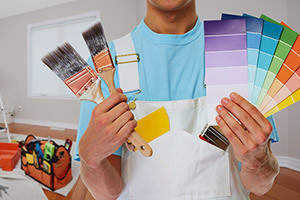 Let our skilled handyman deal with all the tedious and time-consuming tasks in your residential or commercial property. Call us at 020 3929 6187 and get your free quote. 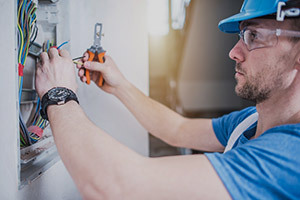 Whether it is a small repair or a general renovation project we can provide you with the best professionals in your area. 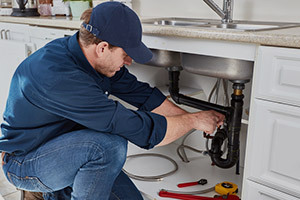 You can book Handyman Near Me for a wide range of services in Clapham SW4 and be sure everything will be done according to your needs and requirements.